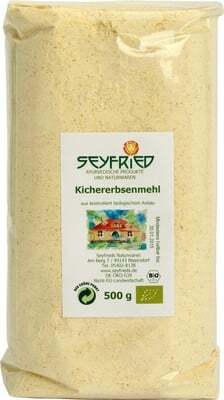 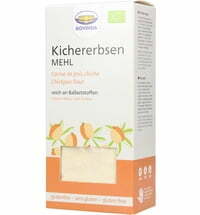 Chickpea flour is a very tasty alternative to the traditional flour. 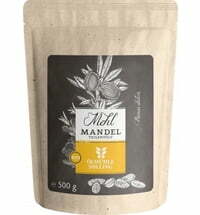 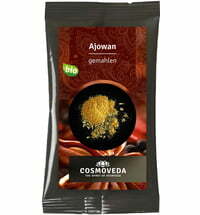 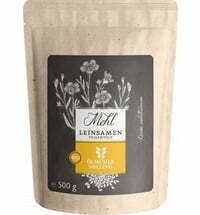 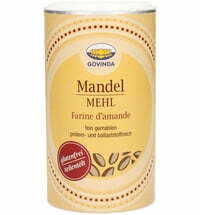 It can be used for baking pancakes, falafel or humus. 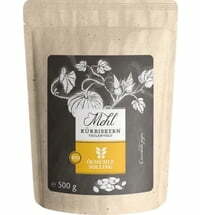 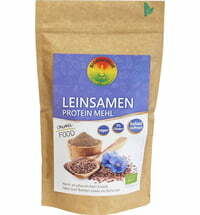 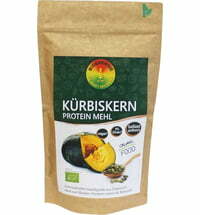 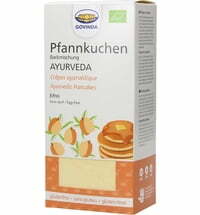 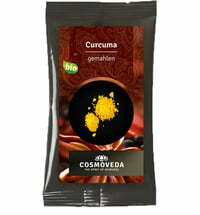 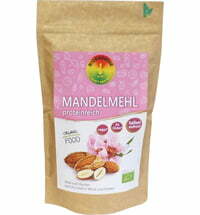 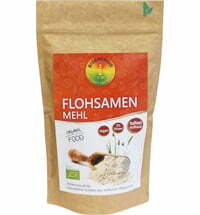 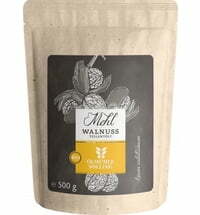 According to Ayurveda: For therapists, this flour is suitable for the various Dharas.